Apple Press Event will Have Live Coverage Today! Today is the big day. It is almost guaranteed that we will be hearing about upcoming iPad Mini at today’s Apple Press Event. In typical Apple fashion, the Apple Store is now down and will not be back until after their press event. Okay, so what all can we expect? The biggest piece of news will be the 7.85-inch iPad Mini. We’ve already seen several leaked photos and have a good idea of the pricing on this tablet, too. As for hardware, we don’t know anything for sure but it seems likely the internal specs will be quite similar to the iPad 2, only with a smaller screen. We also have it pretty much confirmed that the iPad Mini will not have a retina display, but we really can’t say for sure. Outside of the iPad Mini, possible refreshes to the Mac laptop line are also expected. In seems to be rumored that a 13-inch Retina-resolution Macbook Pro will also be unveiled. As you can see, this event is going to be interested. What if you want to watch it live. Usually you are out of luck– not this time. 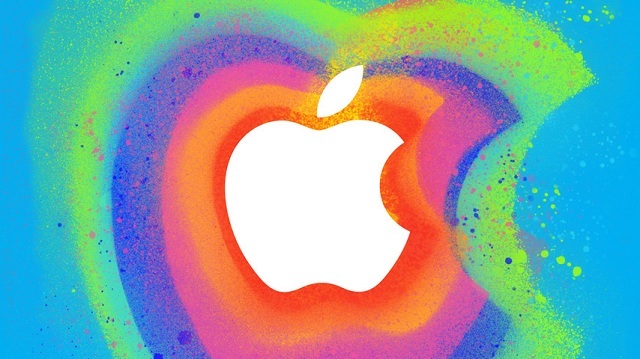 The Apple Press Event Will be Live! In a rare move for Apple, they are going to actually let us see what is going on at today’s Apple Press event, at least for most of us. You will need Safari on a Mac or iOS to view the event. Don’t have a Mac or iOS device? You can also watch it via the Apple TV. If you were hoping to watch it from your Windows PC or another platform, you might be out of luck. It seems that Apple is somewhat restricting where and when you can watch the show. For more information you can check out Apple’s website for more details. The press conference should start around 12:30 PM Eastern Timing. Are you excited for the iPad Mini or not?